Take a look at 13 magnificent structures that will stand tall after their completion this year. One of Mumbai’s most awaited projects, The Park from the Lodha group is a 17 acre master-plan district. The project is inspired by great urban parks and has space which is equivalent to 6 football fields put together. 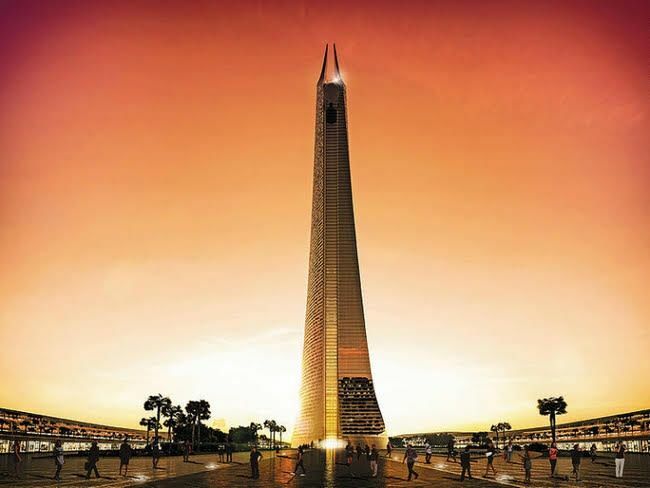 Also known as the ‘Lord of the Rings’ tower, Casablanca’s tallest tower is slated to become Africa’s tallest tower after its completion. 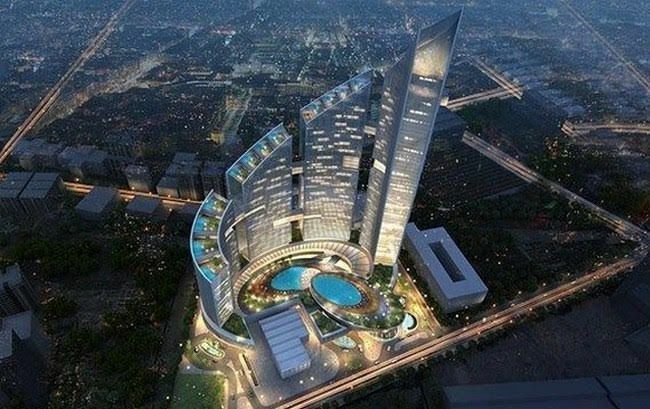 The building will have 114 stories and will rise 540 meters skywards.